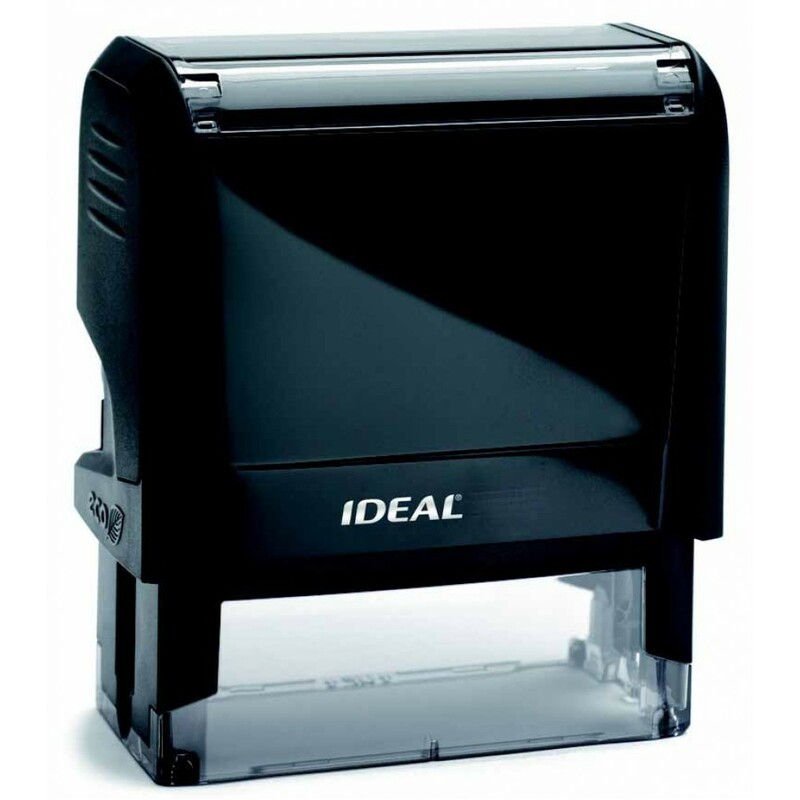 Ideal Pre-Ink Stamp - 1"
Home » Business Center » Ideal Pre-Ink Stamp - 1"
Make signing ot adressing documents faster, easier and more accurate! Efficient and Easy to use! 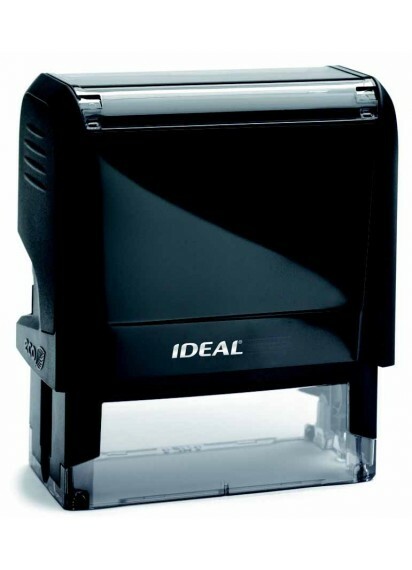 Re-inks with each impression - excellent for rapid, high-volume use. Cover Included: Your stamp comes with a protective?cover, making storage and travel more convenient. Convenient! All stamps come fully assembled. Processing Time. 3 working days are needed for processing time.